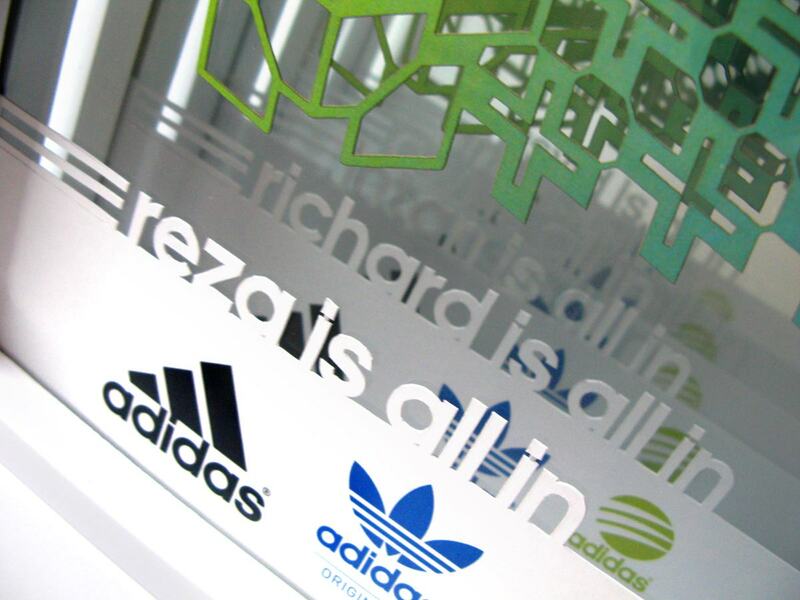 What is “adidas is all in” about? 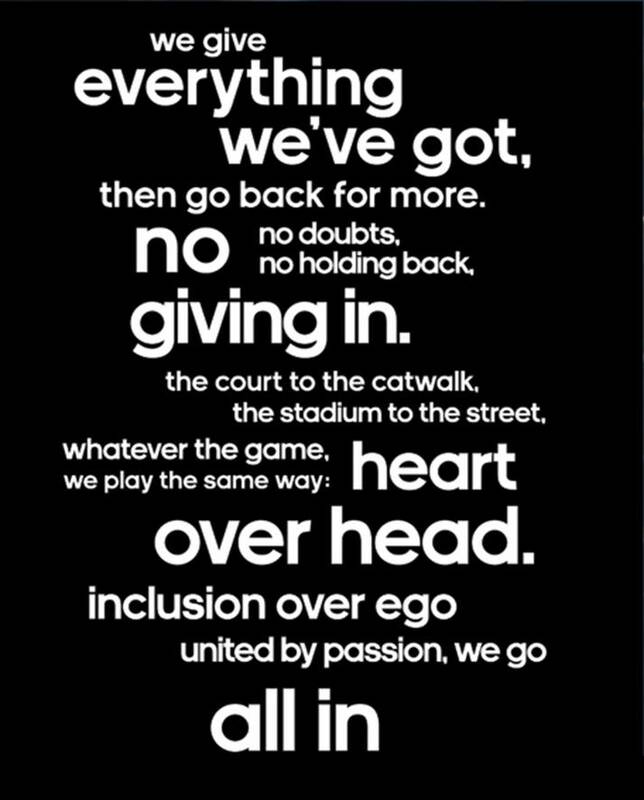 The starting point for the ‘all in’ campaign was easy – it all starts with passion – a word that is synonymous with the adidas brand. Being passionate about what you do is something that everyone from skaters to painters, and from footballers to fencers, can relate to – and so do our consumers. The challenge in building a singular campaign for the whole brand is finding the right storyline and creative concept to tie everything together. The creative concept behind the campaign is for the love of the game, no matter the game, we put all our heart into it. This is exactly what our brand anthem tells (see the picture on the right side). What was the idea behind the brand campaign for 2012? In 2012, the brand takes the next step and invites the world to go all in, too. The campaign reveals that right this second, people are going all in, all around the world. They’re going all in, playing all in, living all in, and it’s uniting us all. We’re shining the spotlight on those who are doing it and encouraging anyone who sees the campaign to join them. Our goal is to create intimacy between our assets and the brand fans and consumers. 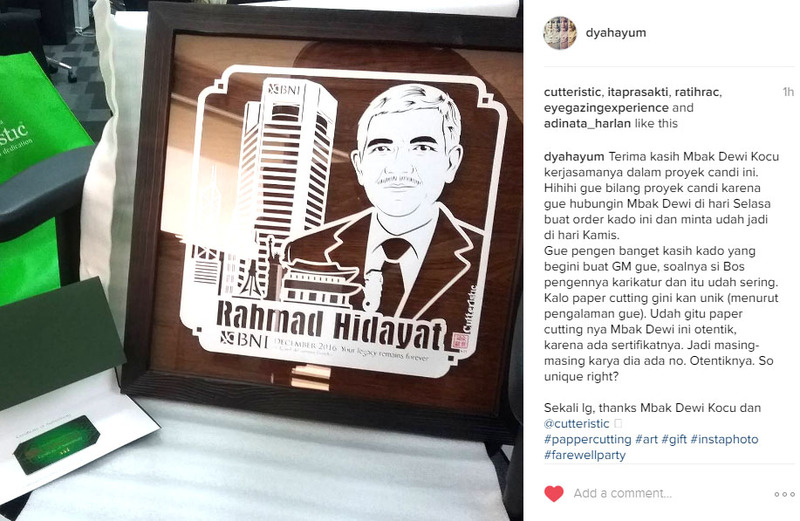 Therefore, we will help them creating and enhancing their own style whilst giving them the latest news on hot tendencies, events. Eventually everybody who has ever challenged themselves knows the all in moment. That seminal moment when your heart was leading and your head was cowering. That moment when you nailed the shot, stuck the landing, smoked the guard, kissed without asking, ran till you puked, took the hit, made the gap. We zero in on those ‘all in’ moments that drive some of the greatest sport, street and style icons. And we reflect those moments back to the next generation of passionistas in a way that enables them to stand shoulder to shoulder with their heroes. Each understands the other’s passion and respects that they go all in for it. We’re able to tell the ‘all in’ story, through the eyes of the worlds biggest icons and get into their underlying motivations. That’s an advantage only few brands in the world have. For example, when you watch Messi playing a game, you see pure poetry and skill, but this campaign goes behind the curtain and explores the insights of what drives Messi to be the greatest. What drives David Beckham or Derrick Rose or Katy Perry to go all in? Watch this space! Why is it important for the brand? The consumer is at the heart of everything that we do. For adidas, the young consumers, the next generation, are the focus. Our company has to connect to these kids and get them excited. These kids are not only football OR guitar players, fashion lovers OR artists – they are all of them in one person. 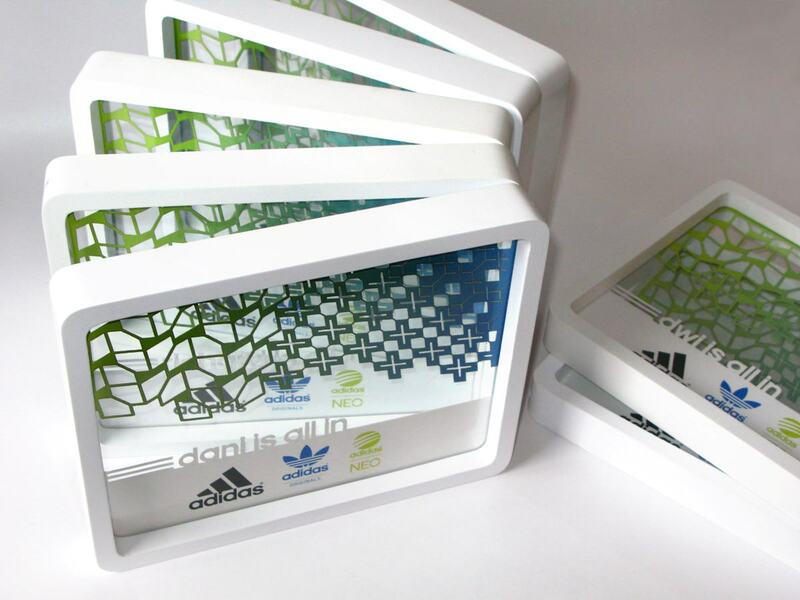 Just like adidas, they have many different facets and they don’t think in categories like Style or Performance. Therefore we show that going all in is a consistent factor across sport, street and style. Anybody who has ever done anything they’re passionate about has gone all in, no matter if that’s on the football pitch, on the mic, on the catwalk, on the screen or on the court. Right this second, people are going all in. And it’s happening all over the world. How is it different to previous versions? In 2012, we will share those moments with people who go all in. A re-engineered online platform will house the stories of adidas athletes as they go all in. We also challenge consumers to ‘see, run, get’ in an activity that will run in most of our markets and culminate in the ultimate all in experience in London this summer. Serious money can’t buy opportunities that only adidas could offer. But you’ve got to be ready to run after what you want. Get ready to run!